The MP100 backpack radiation detection system from Rapiscan was awarded a Government Security News (GSN) award for the best nuclear and radiation detection solution, the company announced July 7. The GSN 2015 Airport, Seaport and Boarder Security award recognizes achievement in the field of security and defense, which can include government agencies, technology companies, transportation, law enforcement, company executives and researchers. The MP100 utilizes a portable monitor capable of detecting neutron and gamma material and is housed in a commercial backpack. According to the company the device is applicable in security for events, customs, law enforcement and in critical infrastructure. 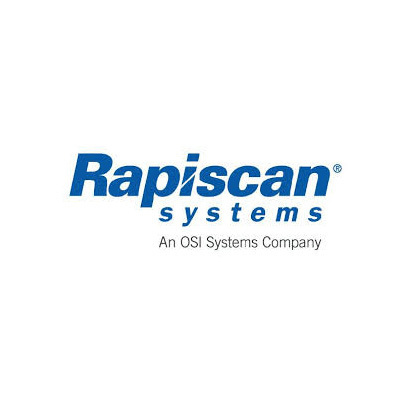 Rapiscan, based in Torrance, Calif., specializes in the supply of solutions for security inspection and develops products using advanced detection and identification techniques and the latest in detection technology.